You're all set! 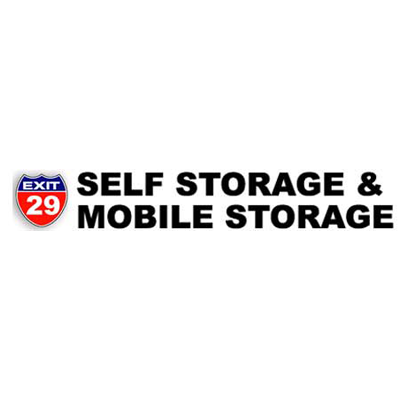 Confirm you want deals for Exit 29 Self Storage & Mobile Storage in -zip-? Low Cost High Security Storage. Self Storage, Mobile Storage, RV & Boat Storage and Climate Controlled Storage.